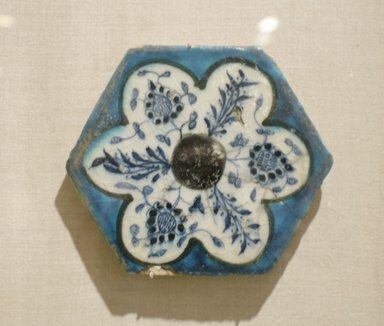 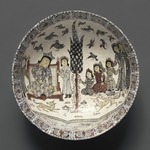 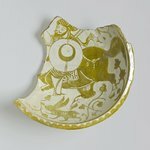 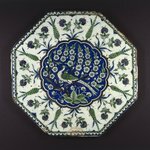 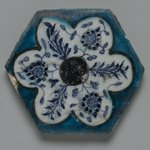 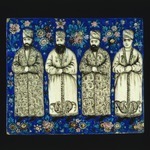 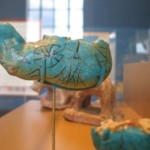 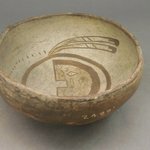 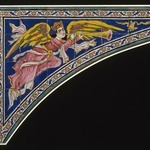 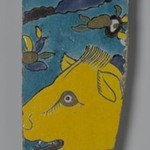 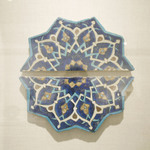 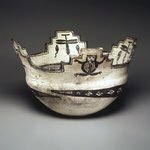 In the fifteenth century the Timurid and Turkman potters of Iran and the Ottoman potters of Turkey and Syria once again looked to Chinese ceramics for inspiration. 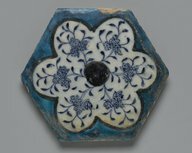 This came in the form of floral decoration in underglaze blue on a white ground, the legacy of the famous "Blue-and-White" wares of Yuan and Ming China. 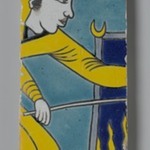 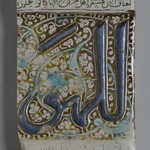 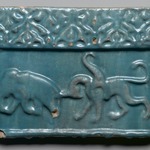 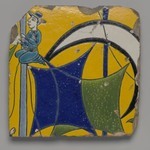 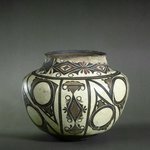 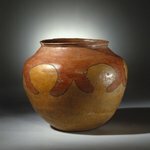 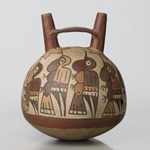 As always, the Islamic potters adapted the motifs of the Chinese originals to their own distinct purposes.